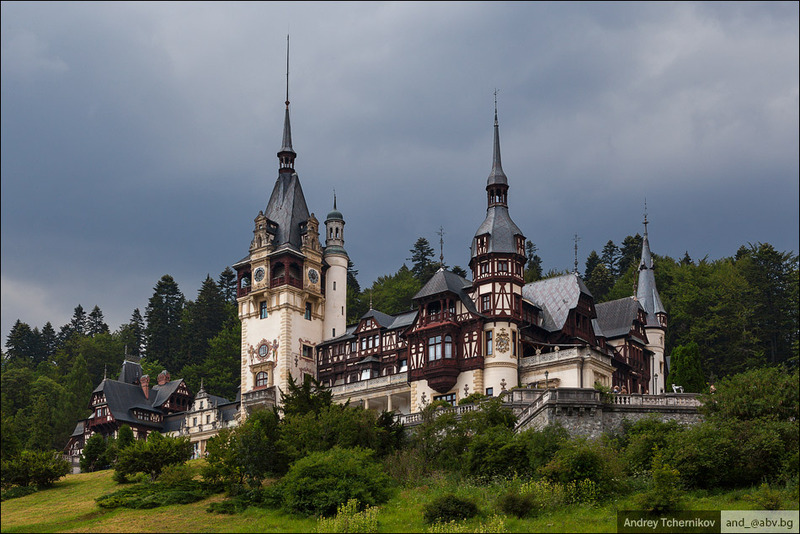 In a previous post I showed you the landscape from mountainous road Transalpina. 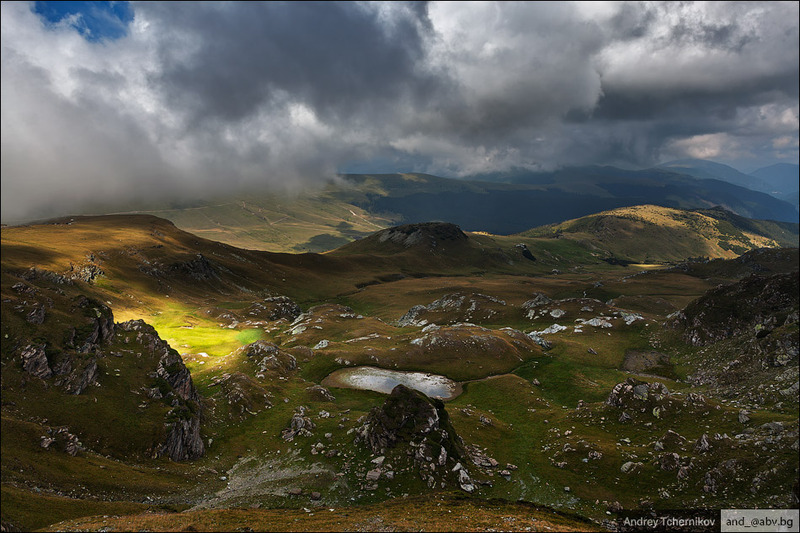 Today is another one from Transfăgărăşan road. 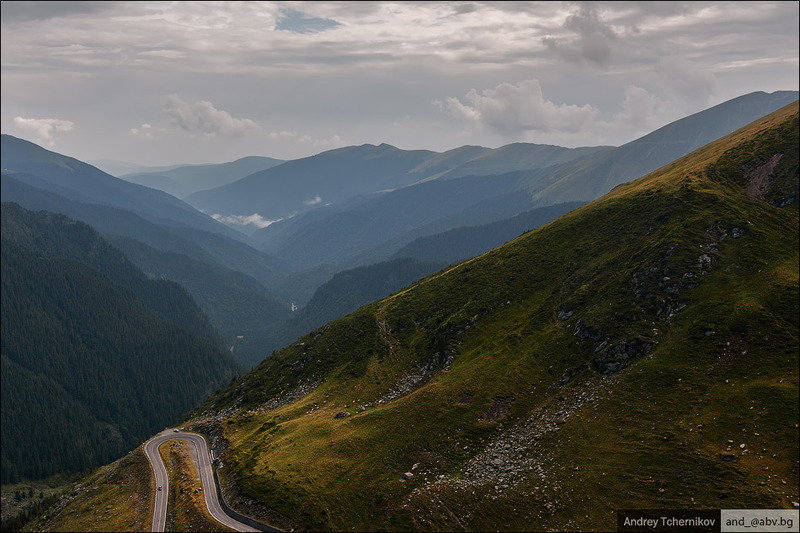 The Transalpina is one of the roads of the Carpathian Mountains in Romania. The highest point is 2145m above sea level.